blessings. Whoever is responsible for this terrible act must face the full force of consequences from the United States and our allies throughout the globe. Such an attack on humanity cannot and will not go unanswered. "Although our world may seem harsh and cruel at times like these, throughout our community, we see dedicated individuals and organizations that work tirelessly to help those in need. This week, I worked with my colleagues in the House in passing legislation to make permanent several charitable tax deduction provisions so that we can help those who are helping others. Approved by a wide margin, the America Gives More Act of 2014 will enable charities across the country to better achieve their mission. In fact, over 800 charitable organizations wrote in support of our bill, several of them operating right here in our own backyard. "Take, for example, the different organizations working to combat hunger in our area. Established in 1983, the Community Action Partnership of Kern Food Bank distributes more than 7.9 million pounds of food annually to individuals and families in need, over half of whom are children. We also have FoodLink for Tulare County, whose services reached some 120,000 people in 2010 alone. "Additionally, we have the medical services and treatment available at the San Joaquin Community Hospital (SJCH), which is part of the greater Adventist Health Network. Serving Kern County since 1910, SJCH is home to Bakersfield’s first full-treatment burn center, as well as the first Nationally Certified Stroke Center between Los Angeles and San Francisco. "There are organizations such as our local Girls Scouts who provide countless volunteer hours to help our veterans, seniors, and homeless in our community whether it be making cards for veterans, making toys for animals at the SPCA, helping those staying at the Ronald McDonald House, or even decorating cupcakes for those at the Bakersfield Homeless Shelter. "These organizations are just the tip of the iceberg of the countless groups that do so much work in our community. We have an amazing propensity for giving and volunteerism. We feel a strong sense of obligation to our friends and neighbors, and a responsibility to improve our communities. President Reagan once called this generous spirit “the backbone of our country—Americans helping themselves and each other, reaching out and finding solutions…that governments and huge institutions can’t find.” I am proud to say that the America Gives More Act will provide greater certainty and support the important charitable organizations in our community as they feed, clothe, and care for those in need. 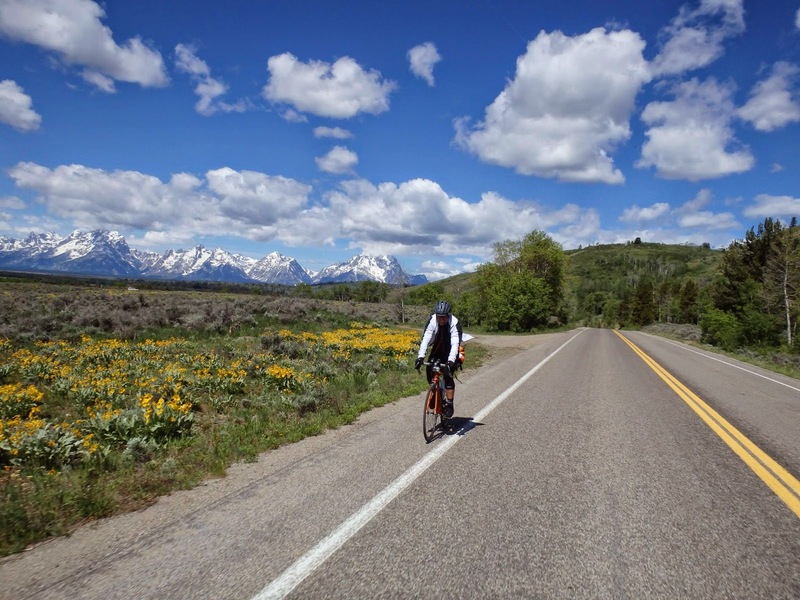 horrific bicycle accident near Lake Tahoe, is apparently recovering but still faces multiple surgeries. 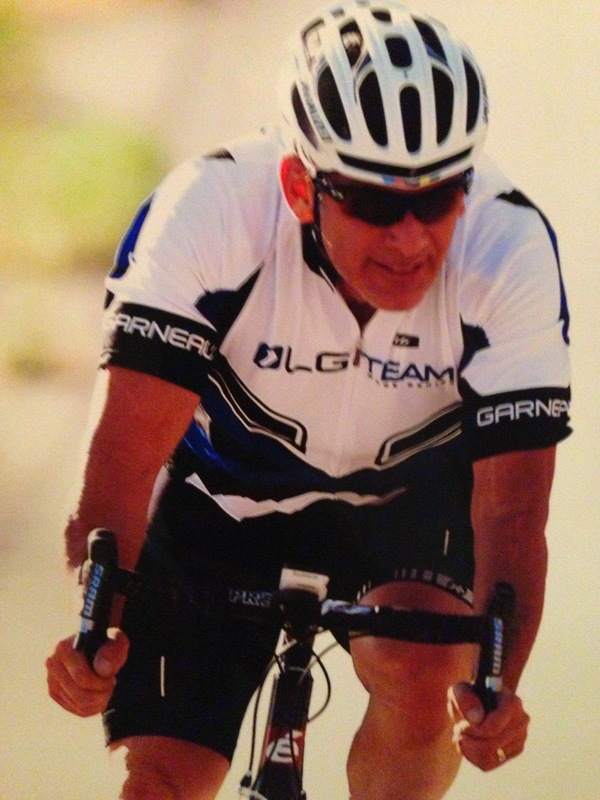 Aldridge, 49, was hit by a semi-truck while cycling through the Cave Rock tunnel near Tahoe. Family friends say one leg has been amputated, but they say he is awake and eager to return home. On Thursday, a group of about 50 bicyclists gathered at dawn at Beach Park to take a picture to wish him well. Keep this man and his family in your thoughts. * … FREEMAN: I had a chance the other day to catch up with Bruce Freeman, who is retiring as president of Castle and Cooke after 21 years on the job. When Freeman arrived in Bakersfield in 1993, Seven Oaks Country Club had just been built and the neighborhoods of Seven Oaks were sparsely populated. It is easy to underestimate the impact that Freeman and Castle and Cooke have had on Bakersfield. Its developments, both commercial and residential, turned out to be far superior to anything our community had seen before, and the loyalty of Seven Oaks residents to their neighborhoods is a testament to Freeman's work. The Marketplace was one of the company's first commercial ventures, but the company eventually built and marketed the long stretch of medical offices on Stockdale Highway and beyond to the Park at River Walk. Freeman was president, but he left his mark in the small details. He was the one who insisted on the grand, gated entrances with brick trim and lush landscaping that has become the company's brand in its residential developments, as well as the roses that have become part of the Castle and Cooke look. 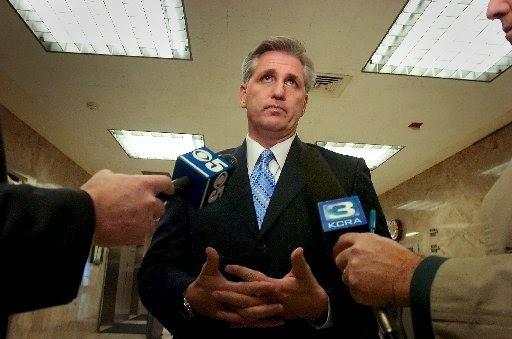 He will officially leave at the end of this month, but plans to remain in Bakersfield. Vice president Laura Whitaker is expected to replace Freeman. * … MIST: Randy Ariery tipped me that actress Kathleen Turner is staring on stage in London in a play called "Bakersfield Mist." Turner plays a down-on-your-luck, boozing Bakersfield woman who picks up a Jackson Pollock painting for $5 at a garage store. The play was writhen by Stephen Sachs and co-stars Ian McDiarmid . * … BLOWBACK: Rod Forney took issue with a recent post in which a reader complained that a BPD officer should not have expressed pity on a couple who was moving to town. "Maybe you should get off of your high horse or at least out of your air conditioned office and realize that just maybe, the officer was trying to lighten up and not unnecessarily scare the family during a serious situation. Also, I'm sure the officer was in full uniform in this extremely hot weather, which is not easy to work in, even if in shorts and a T-shirt. 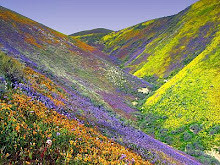 I would also say I'm sorry, to someone moving into Bakersfield in this heat. Maybe you should be less critical of our police department, that is unless you are not proud of the people that are out insuring your safety everyday, no matter the weather or air quality." Note to Rod: that wasn't my high horse talking; I was passing along a reader's comments. 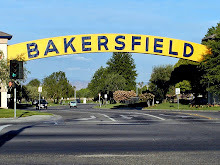 * … BAKERSFIELDISM: Craig Holland says you might be a Bakersfield old timer if you remember who these people were, and what they had in common: Ed Fant, Gene Winer and Wally Tucker. (Answer: They were all car dealers who had their names attached to the dealership. Fant had Buick, Winer (a former mayor) had Cadillac and Tucker sold Datsuns. president and chief executive of CRC. Stevens, 47, is a graduate of the United States Military Academy and earned his masters from the University of Southern California. I am also told he is a Driller, having graduated from Bakersfield High School. He has worked for the company for 19 years. 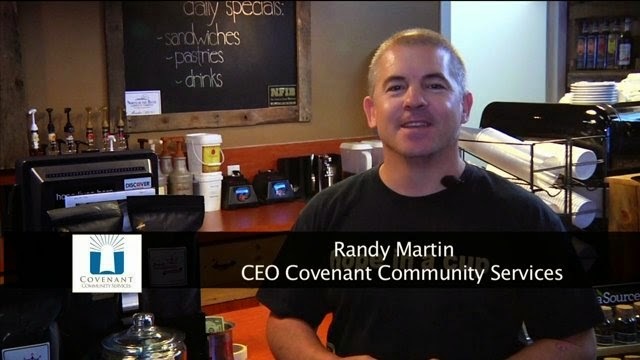 * … BAD FORM: Randy Martin is the director of Covenant Community Services, a non-profit dedicated to helping former foster kids get ahead in this world. He generally is an easy going type who has dedicated his life to helping folks with checkered pasts get back on their feet. But even affable people like Randy have their limits, and he reached it when KGET TV aired a "scalp hunting" story that Martin viewed as reckless and irresponsible. 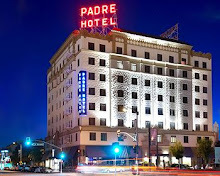 The story, aired this weekend, was an odd one because it began as a "feel good" piece when in fact it was a Trojan Horse to "reveal" that one of Covenant's employees, a chef at the Bakersfield Racquet Club diner (which Covenant operates) had a run-in with the law several years ago. Martin said he was aware of this when he hired the chef, and besides, "So what else is new? My life is devoted to dealing with people who have turned their lives around, as he has, and I am proud of him. It is a poor reflection on our community that irrelevant news decisions are made that can possibility affect the good accomplished by people with a past." Martin blamed the decision to air the program on Michael Trihey, KGET's news director, who told Martin it was "news." If KGET wants to find and "out" people who have stumbled in life, I suppose Covenant is a good place to start, but I'm not sure what purpose it serves. 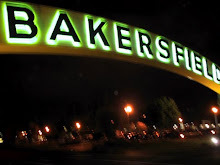 * … RUDE WELCOME: John Tarjan dropped me a note questioning the actions of a Bakersfield police officer when his daughter was stopped at a sobriety checkpoint. Said Tarjan:"After several months of weighing the pros and cons, my daughter and son-in-law decided to accept a transfer to Bakersfield. They arrived this weekend in the evening in a moving van and were stopped at a sobriety checkpoint. The BPD officer greeted them by asking if they were moving and if it was to or from Bakersfield. When they indicated they were moving here, the officer replied 'Oh, I'm sorry.' As someone who has grown to love his adopted hometown of 28 years, I was wondering if Chief Williamson might want to consider fostering a more positive culture among his officers and/or seek recruits who are happy to serve in this community." 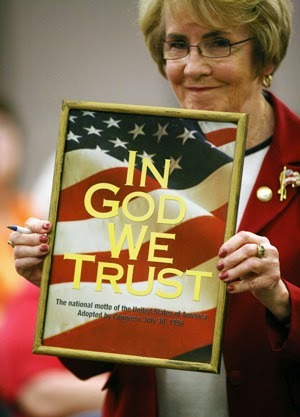 * … GOD WE TRUST: The annual In God We Trust rally will be held on Thursday, July 31, over at the Marriott Hotel. City councilwoman Jacquie Sullivan, one of the event's big supporters, says this is a event that "promotes patriotism and the role of god in our society, and that includes everyone" of any religious affiliation. The main speaker will be author and constitutional expert David Barton. Individual tickets are $58 (it is the 58th anniversary of the nation adopting In God We trust as the nation's motto) and $125 for a VIP pass. For tickets or more information call Tina Miller at (661) 325-7601. * … FIREWORKS: One more reader weighed in on fireworks. "I just wanted to add a little food for thought. Those people that are pushing the ban on fireworks in the city are forgetting one important fact; the people that follow the laws will abide by this, those who are setting off illegal fireworks, i.e. bottle rockets and sky rockets and the such, will continue to do so. It's obvious that they already have a disregard for our city and county laws. Why would they stop just because another law is added to the books? I'm all in favor of the larger public displays, but passing another law won't stop the law breakers."